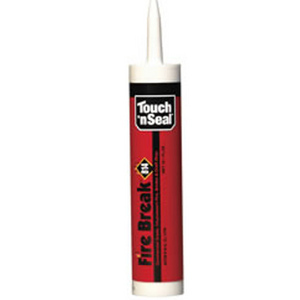 Fire Break 814 is a commercial grade, intumescent fire, smoke and draft stop. Cures to a highly flexible state that is ideal for dynamic expansion joints or penetrations that experience vibration or thermal shock. ASTM-E814; rated at 3000F for 8 hours.